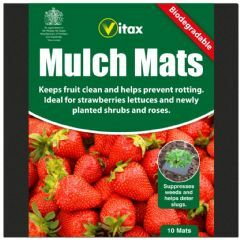 It is effective at low temperatures and can be used from early spring until late autumn ensuring control during the entire weed growth cycle. 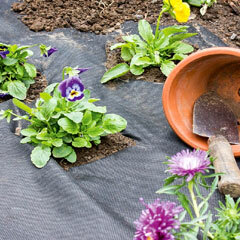 The leaves should be dry when being treated otherwise the plants are not able to absorb the active ingredient as effectively and you will see visible results within 1 day after treatment. 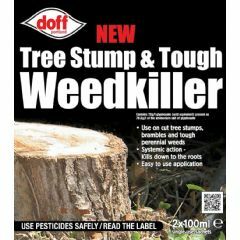 Neudorff Superfast & Long Lasting Weedkiller is a very effective, environmentally friendly product to combat both weeds and grasses that works right down to the roots. 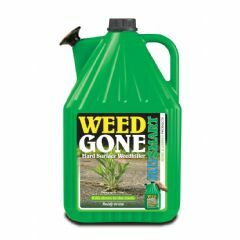 Suitable for use in gardens or on allotments, this biodegradable weed killer is ready for use with a trigger spray gun. 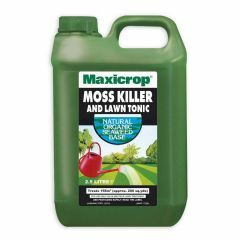 It works against a broad range of weeds including goutweed, field horsetail, meadow grass, dandelion, clover, stinging nettle, chickweed, chamomile, speedwell, buttercup, creeping thistle, mosses and algae. Prompt delivery - I have used this product previously and it is not stocked locally, so needed online purchase. 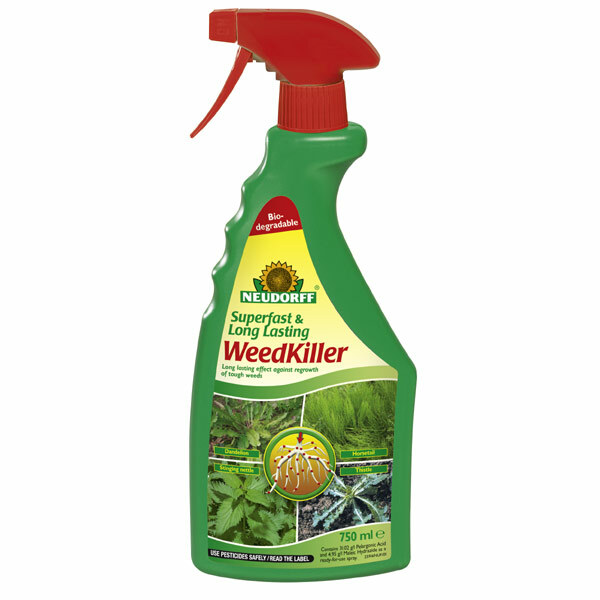 A new weed killer to me but worth trying as it is effective and a good price; results visible soon after treatment, I shall continue to buy this.